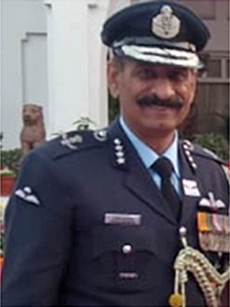 Air Marshal Rajeev Sachdeva, took over as Deputy Chief of Integrated Defence Staff (Operations) (DCIDS), recently. He has distinction of earlier serving in three out of the four wings of Headquarter Integrated Defence Staff (HQ IDS). 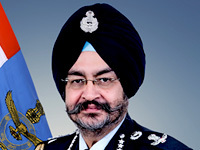 Commissioned as Indian Air Force Pilot, in December1981, Air Marshal Sachdeva has logged over 7,200 hours of transport and instructional flying experience. Cat 'A' qualified flying instructor has held some of the prestigious appointments in Air Force, Joint Services and NTRO. He was an Air Force examiner and also commanded a frontline Transport Squadron, a Transport Base and the College of Defence Management. He, at HQ IDS, was ACIDS ICT and ACIDS Jt Ops, at NTRO he was Centre Director Aviation. 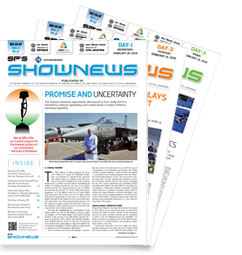 Prior to his present appointment at HQ IDS, he was the Senior Air Staff Officer at HQ Southern Air Command in Thiruvananthapuram.